We have started offering an outside catering service to Lytham St Annes, bringing over 30 years of experience in food and service to you at your home or work place. Our outside catering can cater for a formal seated dinner to working lunches, selections of freshly prepared quirky canapés or full buffet designed to your needs. 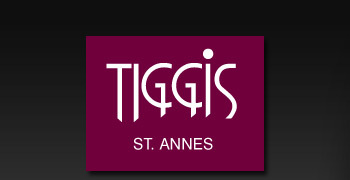 Established in 1981, Tiggis Italian Restaurant in Lytham St Annes has been an important part of the local community for over twenty five years. Our extensive menu's caters for everyone, with a full a la carte menu, children's menu with many great deals running alongside. 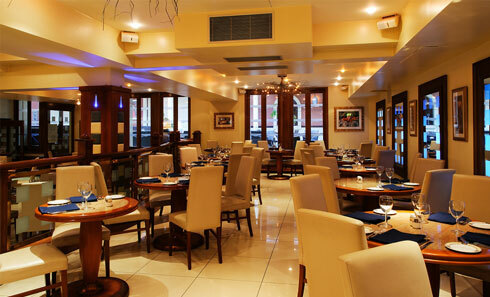 Tiggis in Lytham St Annes boasts some of the best Italian cuisine in the Fylde and a great atmosphere to match. Whether it is a quick lunch (taking advantage of the 3 course set lunch menu), a quiet evening meal or joining in the lively atmosphere over the weekend, Tiggis is the perfect venue for any occasion. We can also cater for functions of up to 70 people in our large bar and restaurant area on the second floor of the restaurant or provide a Lytham St Annes outside catering service. Our Lunch set menu is served 12 - 2 pm from Monday - Saturday. Copyright (c) 2019 Tiggis St Annes. All rights reserved.